Paid Actor offers workshops and career coaching for talent in training, seasoned professionals and everyone in between. Don’t see what you’re looking for? Let us know what you’d like to learn and we’ll design a class for your needs! Take this survey, let us know how we can help! Advance your acting career. Navigate the business. Network. Book roles. Get Paid. Work with Trena, one-on-one, to take the next step in advancing your career! You can choose to work with Trena for three, six or twelve months. Our programs include detailed coaching and support. With this program, you will get detailed assistance on building the plan to excel your career. Trena will provide one on one monthly coaching along with materials and referrals to support your plan and career development. This program includes two coaching calls per month, recordings of our sessions and support materials to help you reach your dreams. Stepping out on faith and beginning to do audition for roles and book more gigs can pretty scary. With the right support and coaching, you can become secure in knowing you are right on track when stepping out and doing what you love. With this program, you will get all the assurance, encouragement and support to step out and begin to do what you love and book more work. This program includes three coaching calls per month, recordings of our sessions and support materials as necessary. Creating the career of your dreams is what you are here for, right? This program is for the actor who is no longer allowing excuses to hold them back, yet ready to make and take big and bold steps towards achieving their goals. 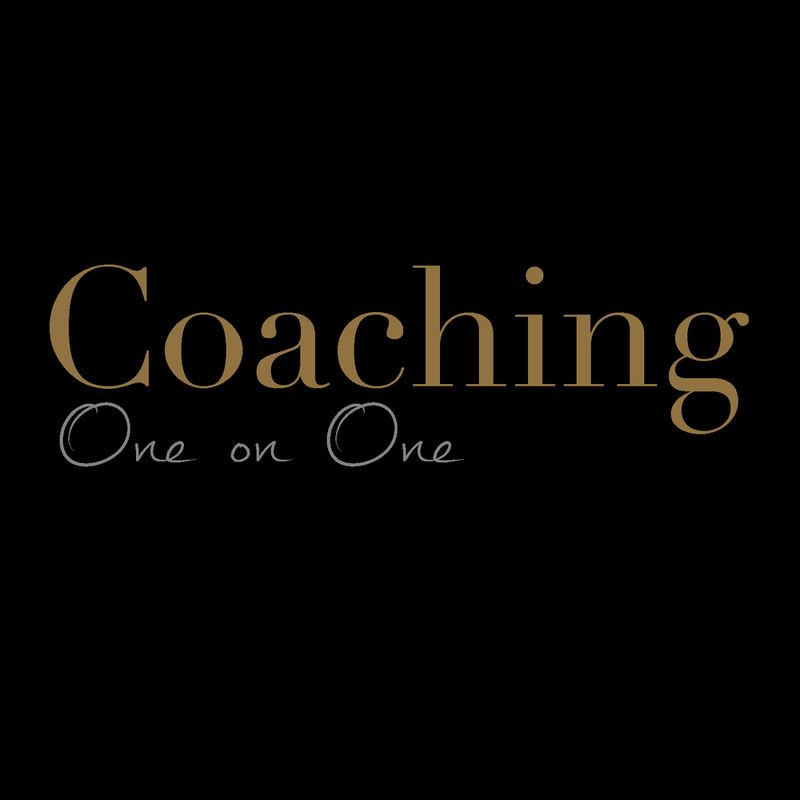 In this 12 month one on one coaching program, we take a look at where you are, where you want to go and create a road map for you to get there along with all the accountability and support you need to make your dreams a reality. The program includes four one on one coaching calls per month, recordings of our sessions, and additional support materials as needed. Imagine creating the career of your dreams! Creating the career of your dreams is possible! Developing the career of my dreams took effort, determination, energy, planning, taking action and resilience. I have been truly blessed to be able to perform in different countries and at well-known and respected theatres. It is true that my journey wasn’t always easy or road-block free, yet I took steps to create a career that I now enjoy and love. If you are at a place where you feel that you are not fully doing or committing to what you love, I totally understand. There were times in my own career where I was unfocused and working on or at something that did not fulfill me. I tried to be the “responsible adult” and work at a nine to five to bring in income. While doing this, I dreamed of being happy, engaged, fulfilled and doing the work that I love, which is acting. After years of working for others, I became depressed and mean as I was not fulfilling my dream or doing what gave me energy. I knew I was talented and I needed to figure out a way to do my art while traveling around the globe for my husband's career. It was then that I made a decision that I was going to do my art no matter where I lived. That I would perform and make money as an actor because I loved it and I truly wanted to develop my craft and help others do the same. In a few short months, I was able to get back on track and began to book and create work. Now I am helping others do the same. I get to work with talented actors from all-over, helping them to build the career of their dreams. My signature method helps actors develop the skills they need to move their careers forward. This program will help you build your self-confidence, increase your auditioning skills, create your own acting plan, develop effective networking skills, book more gigs and make more money.